Mini Soccer balls for promotions, awards and practice are featured in this section. 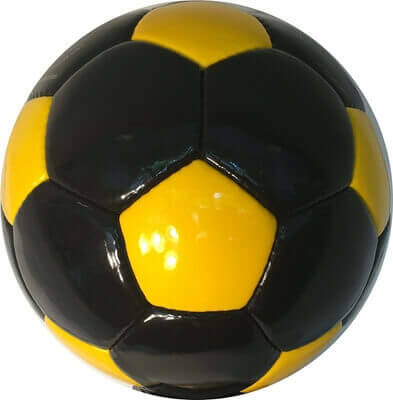 We carry mini soccer balls in 6, 12, 18 and 32 panels. Balls can be printed in your choice of colors with your logo. 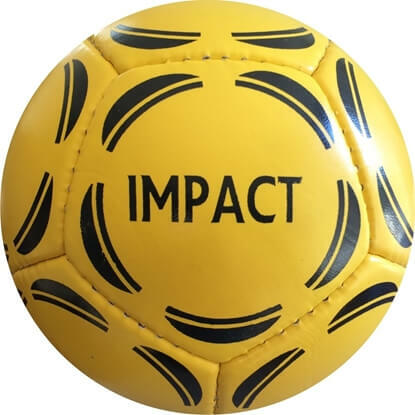 Balls can be printed in your choice of colors with your logo for custom orders. For non custom orders the balls are shipped as displayed on our website. 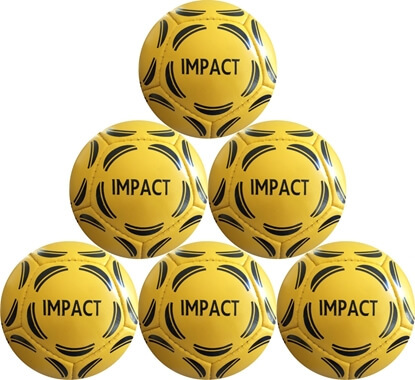 Balls are discounted based on the order volume and the breakdown for prices are displayed on each product details page. Please read how to order customized mini soccer balls to get familiar with ordering process for custom balls. Casing: PU-PVC kid. Laminated with Poly. 12 panels 48 cm. Six Mini balls will be shipped deflated - FREE SHIPPING Casing: PU-PVC kid. Laminated with Poly. 12 panels 48 cm. 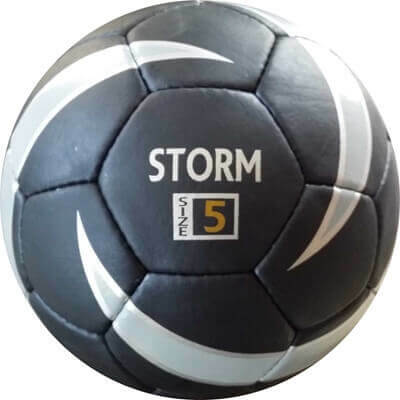 Soccer ball in mini size 2 size with alphabets in colors on white ball. The ball is great for playing and learning English alphabets & identifying the colors of alphabets. Light weight 32 panel balls with mixed case alphabets, some in capital and others in lowercase. Fun while playing and learning.